It seems like sci-fi, but it is a true story. Apparently, Australian researchers developed an amazing solution for all students around the globe. 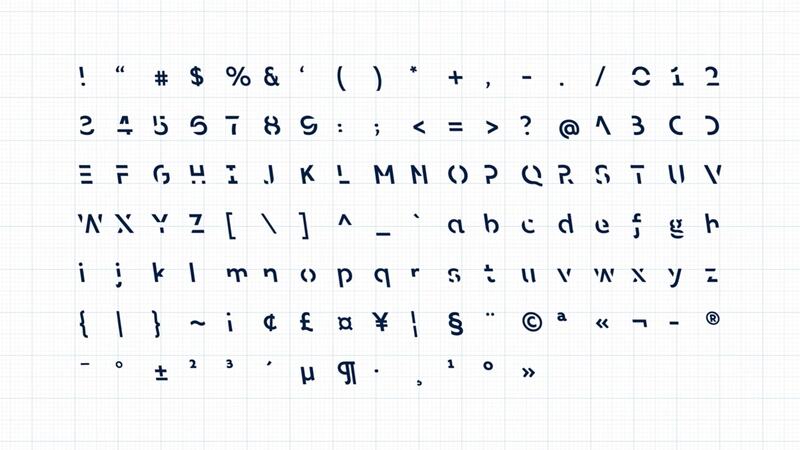 They have created a font which will improve students capacity to remember certain information. 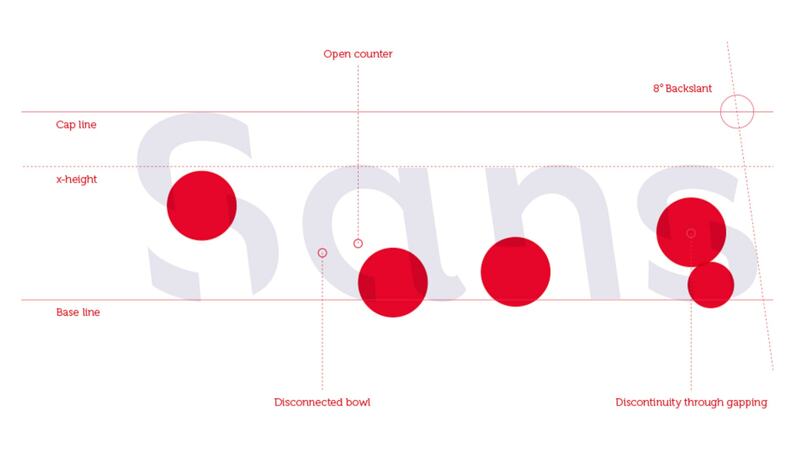 RMIT University from Melbourne´s behavioral business lab and a design school gathered and came up with an excellent idea – “Sans Forgetica” font that enhances your memorizing ability. How does it work? According to them, this font was made based on psychological and design theories to aid memory retention. What makes this font specific? First, this font has already a pretty memorable name. But, if we take a closer look, we will notice that the letters are leaning in the opposite direction than italics, a little bit rightward. Furthermore, the parts of the letters are looking a little bit dislocated, and some are even missing. All of these features are providing the wanted effect – a reader has to pay closer attention to determine what is going on the page. What is he/she exactly reading? Being more mindful and concentrated on the written sentences implies that there are higher chances that the student will pick up more information after reading. This kind of psychological “trick” is called – desirable difficulty. However, they haven´t made it impossible to look at. The students are supposed to engage more – that is the main and only purpose. “Sans Forgetica” vs Arial – what has study showed? After they have made the font, researchers decided to test its functionality. They have invited 400 Australian students to participate in an online experiment. One group of students read the text in Arial font and the other in Sans Forgetica. Those who read Arial text recognized 50% of the information, while Sans Forgetica readers gathered 57% of the data.